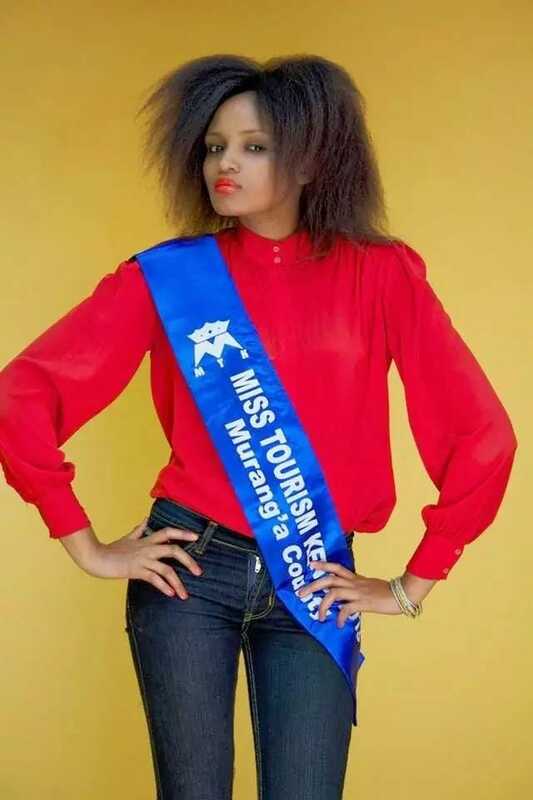 More details have emerged regarding the role former Miss Tourism, Murang’a county Lilian Wangui Rukwaro played in a multi-million scam that has robbed Kenyans of their hard-earned money. It has been established that despite Wangui working for a fraudulent property development firm, Simple Homes as a founder, her name is not among the listed shareholders. The company is being investigated for duping Kenyans into investing to get cheaper homes based on a ‘pay rent, own home’ model. The Standard reports that after interviews with victims it is clear that the company Wangui and her accomplices ran was out to steal from Kenyans. The firm used fake pictures of projects in South Africa to swindle millions from unsuspecting customers. It is reported that the firm used young people like Wangui, a Kenyatta University graduate, to gain confidence from home buyers amazed at how successful the youthful company had become. Victims have recorded statements at the Kileleshwa Police Station as investigations into the scam continues.